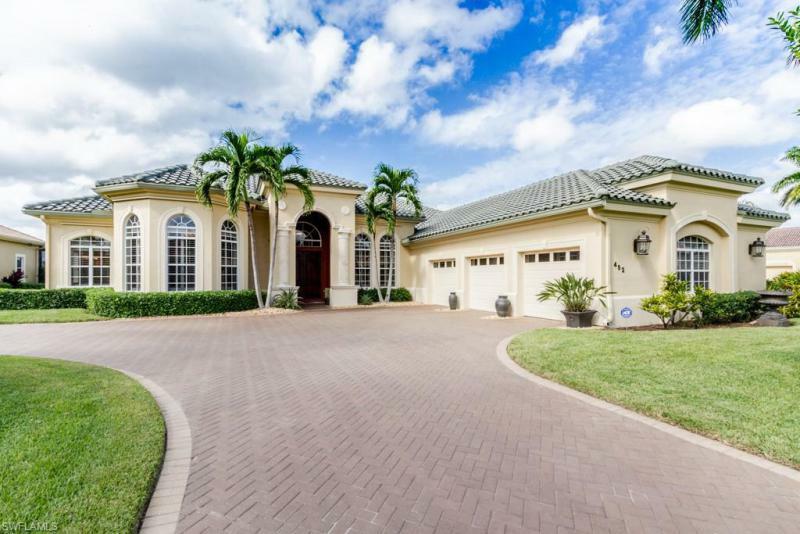 H. 13573 - sensational wide and long lake and fountain views in a luxurious one story 4+den, 3 1/2 bath home with massive 3 car garage. 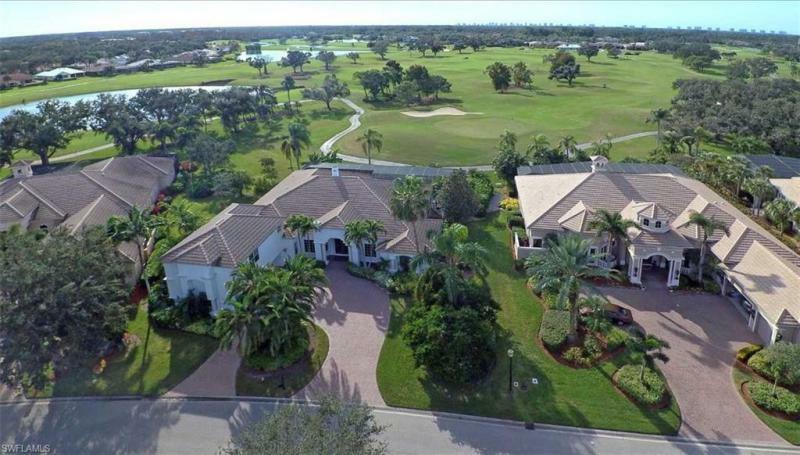 Newer section of hammock isles in low fee gated community of vineyards. Home includes high impact glass, electric storm shutters, no carpeting, gorgeous curb appeal, terrific outdoor living space with massive covered lanai patio overlooking breathtaking views beyond pool and spa. Free lifestyle membership to the buyer. Better than new! Best value in terracina completely renovated with new roof. In upscale neighborhood. 4 br + den /4 ba. Built in outdoor kitchen and bar for a relaxing poolside dining experience. The house features a formal dining room, an office, and a formal living room with a gas fireplace. Marble floors in the living area. Plantation shutters, intercom, and 2-zone a/c. Vineyard community offers great amenities. 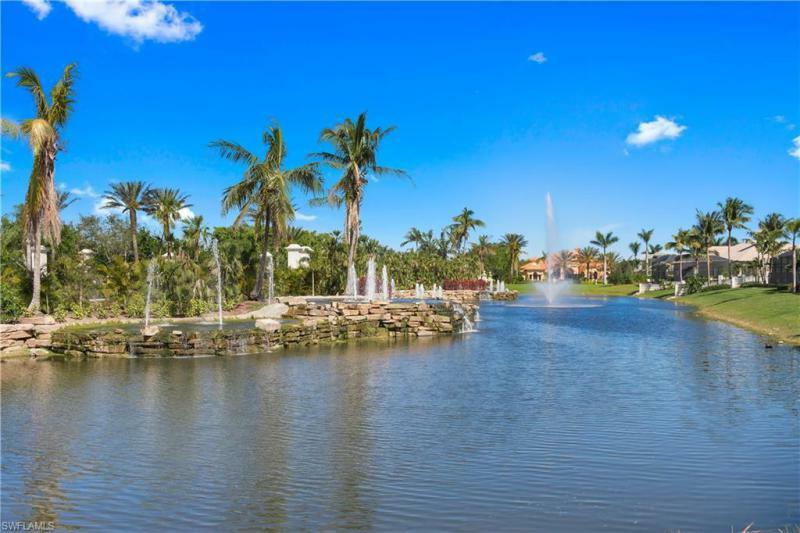 Located in the heart of naples, close to the beach, shopping, restaurants and the i-75. Community zoned for grade a schools. 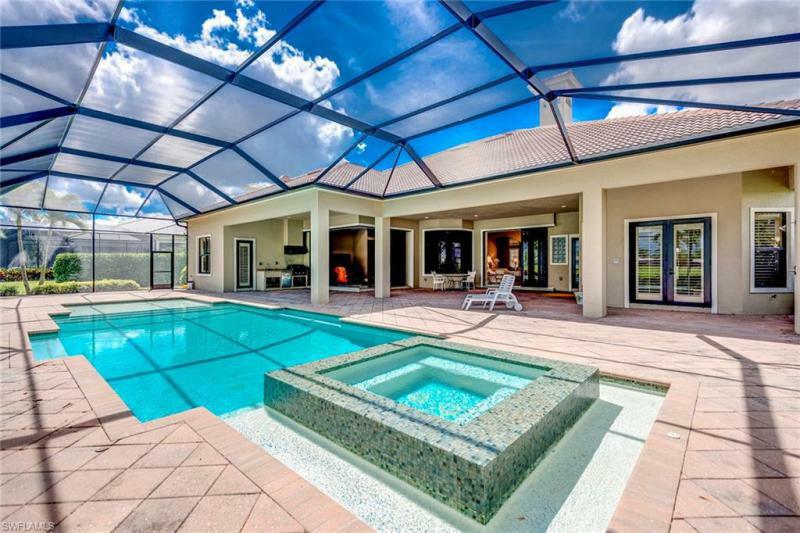 If you want to live the luxurious life of southwest florida, do not miss the opportunity to own this dream home. Call today and make an appointment!